There may be a bit of a wait to check out the full game, but this might whet your whistle. 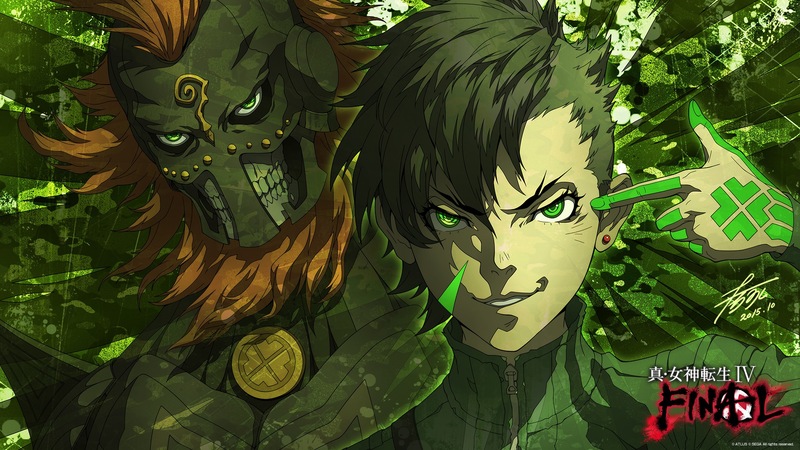 During the latest Niconico broadcast, Atlus saw fit to screen 15 minutes of brand new footage from the upcoming Shin Megami Tensei IV: Final. That's a lot of footage to show off, especially since we've only had bits and pieces to sift through lately. But the game is coming out in Japan on February 10, so a little fanfare is probably in order, especially since that isn't too far off. I'm interested to see how it shakes out, and how it ends up tying back into the original Shin Megami Tensei IV, an excellent handheld RPG for 3DS. Seriously, if you're looking for something meaty you can really sink your teeth into, you can't go wrong with that.